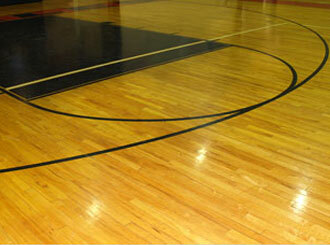 Carter Wood Floors is Orange County and Los Angeles County's best choice for commercial hardwood floor services. 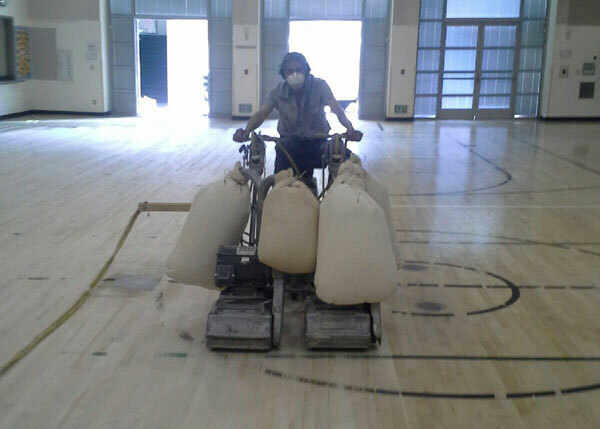 We are licensed, bonded, and insured, and entirely dedicated to wood flooring. All of our work is performed by our team of expert craftsmen, sanders, coaters, and installers--never subcontractors--and supervised by our owner who has over 43 years of experience. Since 1981, we've installed, repaired, and refinished tens of thousands of wood floors of every type and style and built a reputation for exceptional value. That's because the level of skill, experience, and expertise that our professionals bring to each and every job ensures that our clients always get accurate assessments, reliable recommendations, thorough explanations, and superior results at very competitive prices. There are many reasons to invest in hardwood flooring for your commercial building. 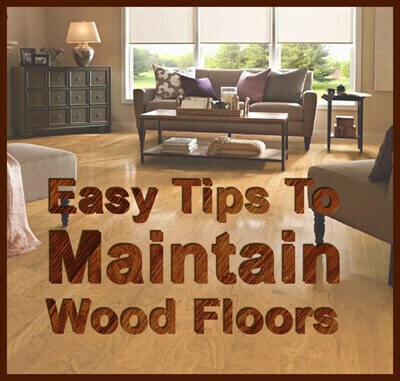 Hardwood floors look clean and professional, and are extremely durable. Additionally, with proper installation and maintenance, they can easily last a lifetime. Because hardwood flooring can endure heavy foot traffic and extensive wear and tear and still look great, they are ideal for offices, gyms, restaurants, senior homes, dance studios, school facilities, retail stores, and nearly any other type of business. For new wood flooring, our commercial clients can choose from a wide selection of wood species: white oak, red oak, American cherry, maple, pecan, ash, hickory, and more. This wood primarily comes from leading floor manufacturers, Garrison, Bruce, Robbins, and Mullican, who offer factory-finished and unfinished (raw) wood flooring. By using unfinished wood, we can guarantee that every floor we install is fully customized to the needs and preferences of our clients and that it fits their space perfectly. We can also stain your new wood floor to the exact color you want and apply protective coatings with a satin, semi-gloss, or high-gloss finish. Additionally, we excel at installing factory-finished hardwood flooring or wood flooring that our clients have purchased elsewhere. 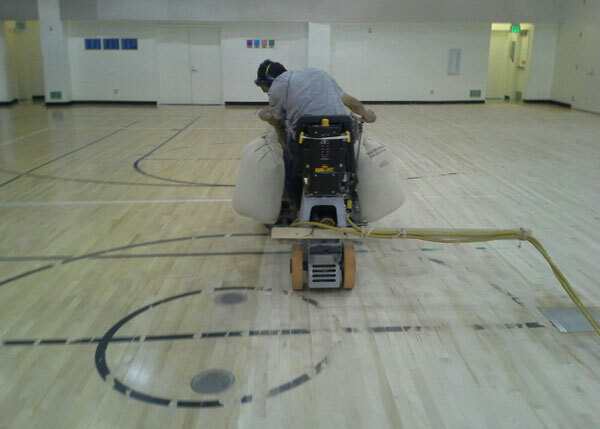 Carter Wood Floors also maintains and restores our commercial clients' wood floors. Wood floor maintenance ranges from recoating/reconditioning to comprehensive refinishing, and may or may not include repairs, such as replacing boards. We also install and maintain wood stairs. In every instance, we follow the industry's best techniques for sanding, staining, and coating; and work efficiently without ever taking shortcuts. As a result, most of our repairs and recoating services are completed in just one day, and refinishing jobs in two to four days. As a full-service hardwood flooring company, Carter Wood Floors sells, customizes, installs, reconditions, and refinishes commercial wood floors. All of our work is backed by a one-year labor warranty and our wood products by extensive manufacturer warranties. Call today for a free, on-site consultation and estimate. We welcome jobs of any size anywhere in Orange or Los Angeles County.